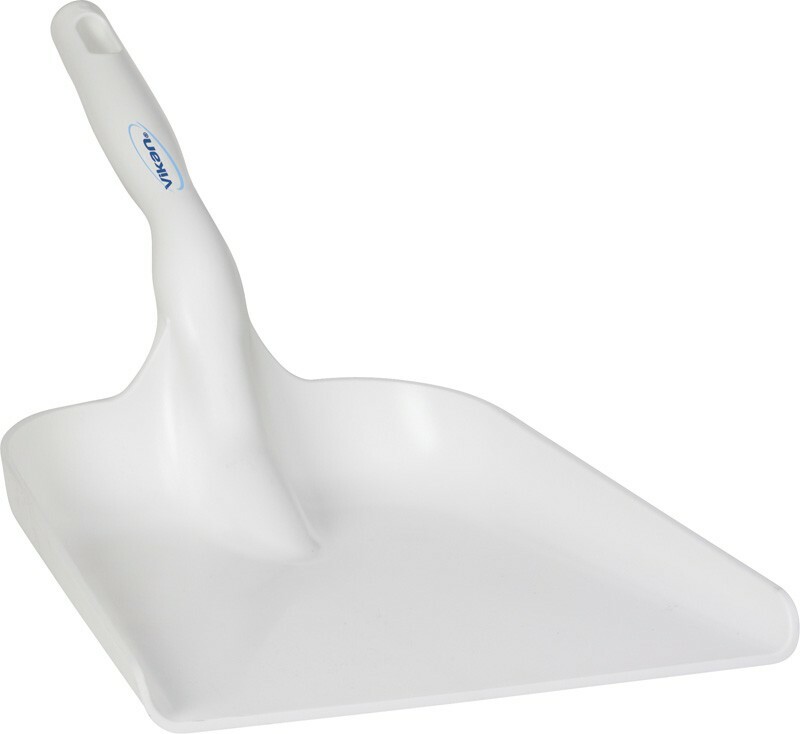 The Vikan 5673 is a hand shovel designed for use in a food environment. Fully colour coded plastic is designed to stop cross-contamination. Ergonomically designed, durable and lightweight. This shovel compliments the 5628 and is intended for work situations where it is more practical to use a blade with a short handle. Hand shovels are also excellent for measuring ingredients dosages. The hand shovel has the same droplet shaped design as the long handled shovels, thus affording the same secure and comfortable grip. The hand shovel is equipped with a practical eye for hanging up the shovel. 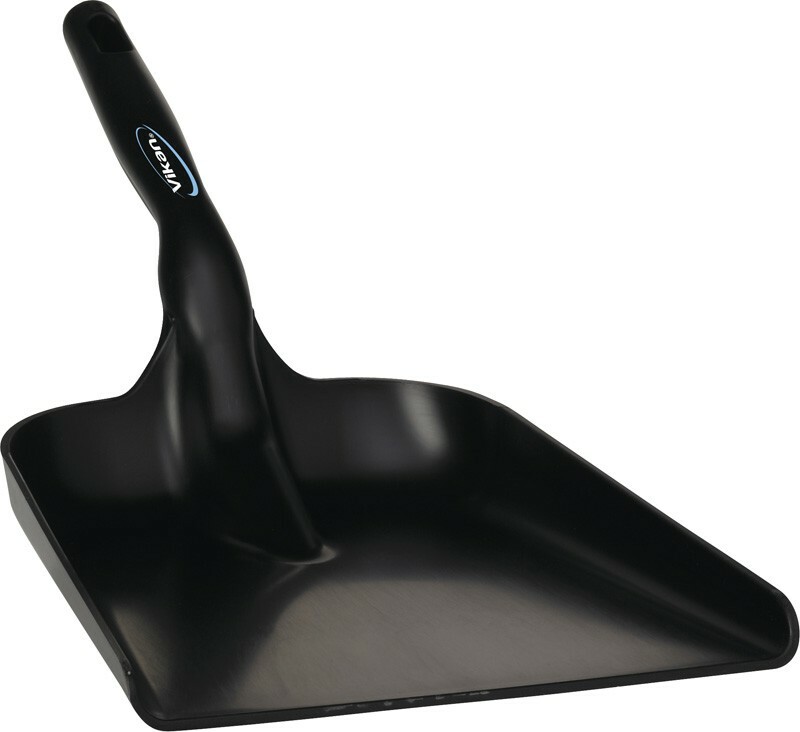 Shovel blade 270mm x 505mm x 190mm. Smooth surface makes the product extremely easy to clean.